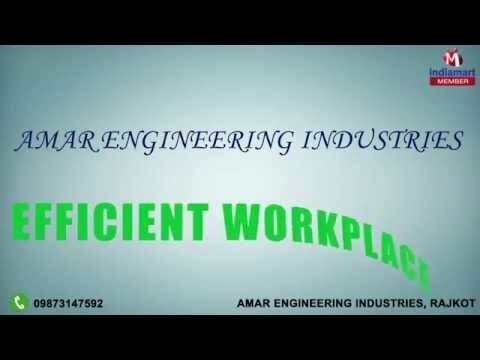 Welcome to Amar Engineering Industries, established in the year 2009, we are one of the prominent manufacturers and suppliers of the finest quality of Industrial and Automobile Bearings. Inclusive of Automobile Bearing, Spherical Roller Bearing and Hub Bearing, we offer a wide range of automobile bearings. Rendered by us at industry leading prices, these industrial & automobile bearings are used in various industrial applications for constraining relative motion. In addition to this, the offered bearings reduce the friction between moving parts to only the desired motion. Offered by us at industry leading prices, these Industrial & Automobile Bearings are highly appreciated among our customers. We offer our products with the brand name of DEI. Since the inception of our company, we have been supported and backed by a team of skilled professionals, who work in close coordination with each other and follow customer centric approach while interacting with the customers.